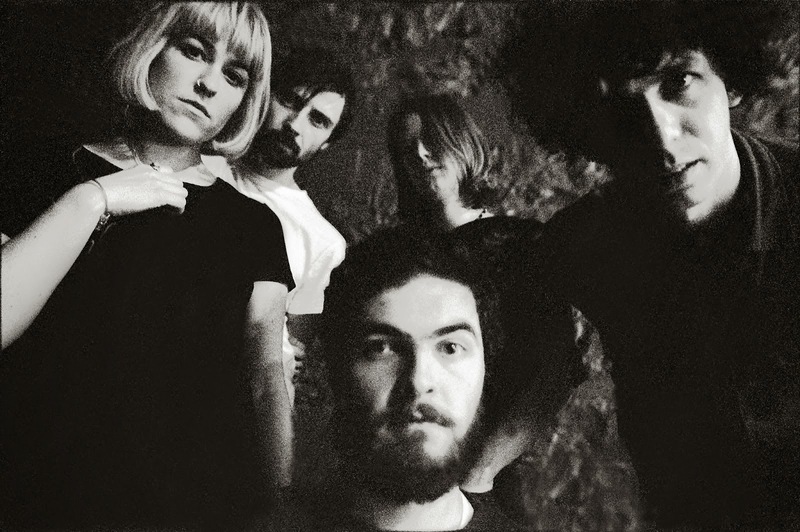 This week in Cork: The Altered Hours, Hilary Woods, Little Green Cars, Richie Egan and more.. The penultimate Cork gig guide for 2014 is here but fear not, the Christmas shopping hasn't slowed the live gigging down south down in any shape or form. Friday frolics see Terriers' Christmas extravaganza featuring Hope Is Noise with "customised Terriers goodie bags" promised for the first few in the Triskel TDC door while Hags, No Monster Club and Catacombs play that same evening in Cork Community Print Shop. The most eagerly anticipated show of the weekend is the rescheduled return of psych-rockers The Altered Hours who team up with Autumns for what will be a tough TDC room to access on Saturday night so get there nice and early. Those up for a drive on Sunday should head west as a special trio of lone performers gather in De Barra's for a pre-Christmas session. 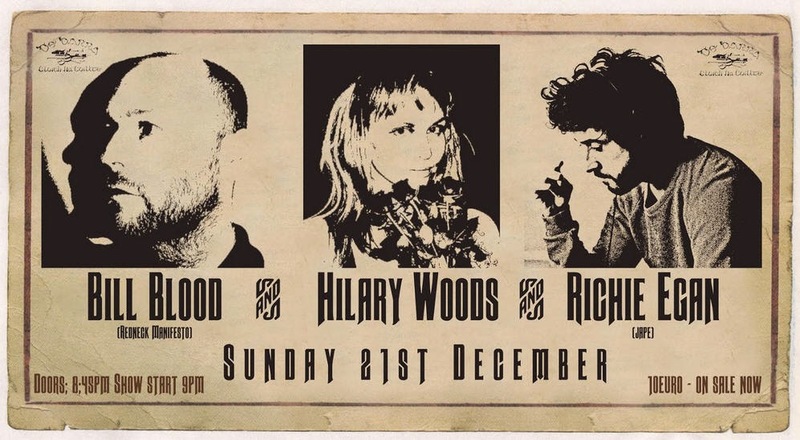 Hilary Woods, Bill Blood and Jape's Richie Egan will all play sets in Clonakilty's famous folk club. Having headlined Dublin’s Iveagh Gardens during the Summer, Little Green Cars end the year on a high with a piano-centric Christmas tour that takes the Choice Music Prize nominated folk-rockers to the seldomly availed of Everyman Palace on Monday (22nd December).